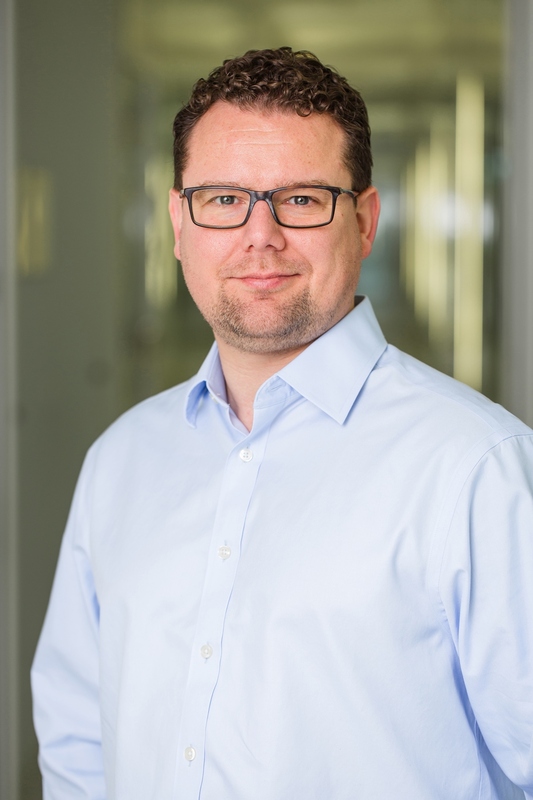 The research group of Florian H. Heidel is associated to the FLI with a guest status. Further information on the group's research activities can be found on the webpage of Friedrich Schiller University. Click here for an overview of the research group members and publications.